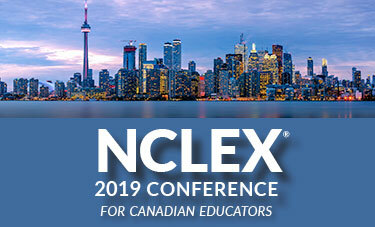 The 2019 NCLEX® Conference for Canadian Educators is a one-day, educational conference that provides NCLEX program updates offered by the experts that develop and administer the exam. 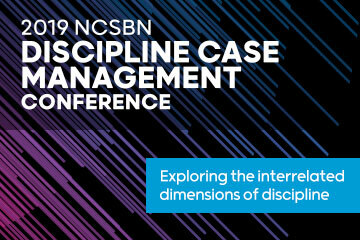 NCSBN is pleased to present its annual NCLEX Conference; a one-day educational conference that provides current NCLEX program updates offered by the experts that develop and administer the examinations. 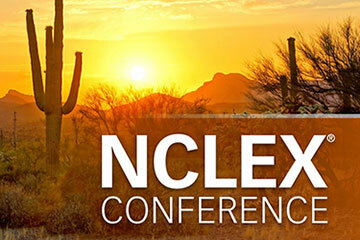 Use these options to filter the listing of upcoming events. When a filter is selected it will re-load the page and the filtered results will be shown in the listing of upcoming events below.